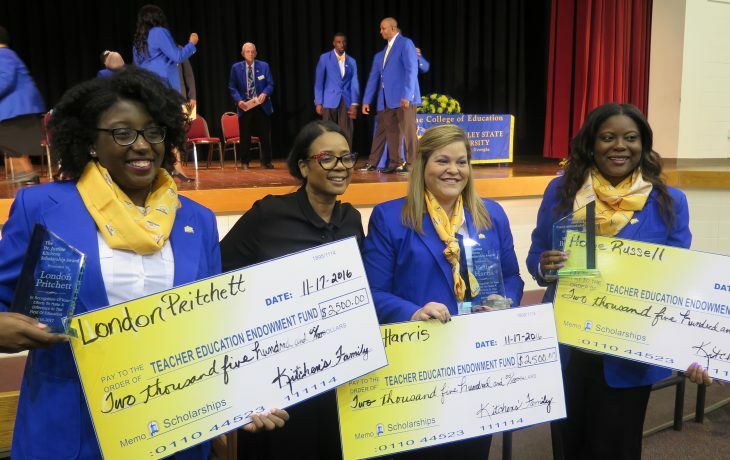 FVSU’s College of Education and Professional Studies produces highly competent teachers and counselors who are making a difference in the lives of students all over the nation, especially in Georgia. 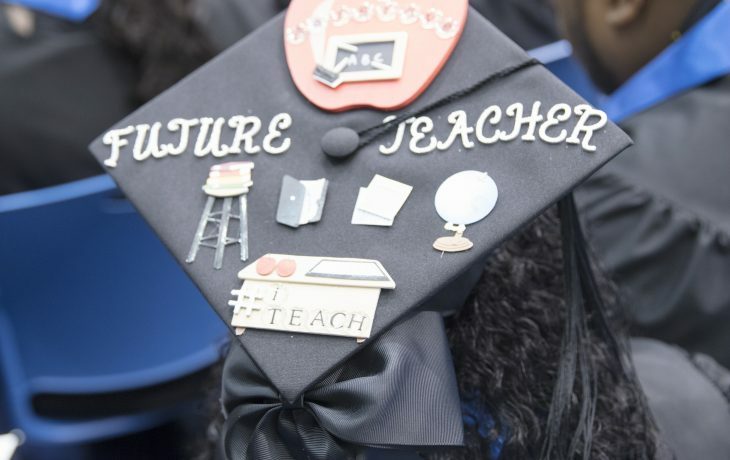 Last year, 100% of education major graduates passed the state certification exam, and 90% found teaching positions, were enrolled in graduate school or became gainfully employed in careers related to education within one month of graduating. 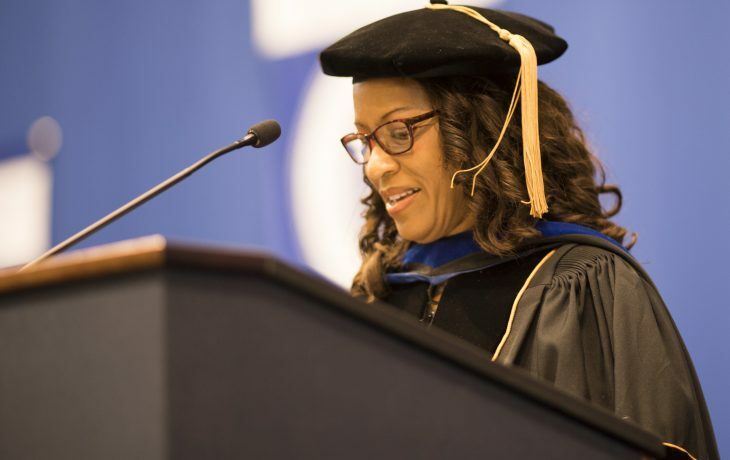 The College of Education is committed to the preparation of “proficient educators” who are competent in content, pedagogy, and technology, as well as educators who possess a caring disposition while understanding and appreciating diversity. This commitment is implemented through our partnerships with the College of Arts and Sciences and area public schools. Rebecca McMullen, Ph.D., is a highly regarded educator of educators. Learn about the values that guide the curriculum, internships, clubs, and programming in the College of Education. 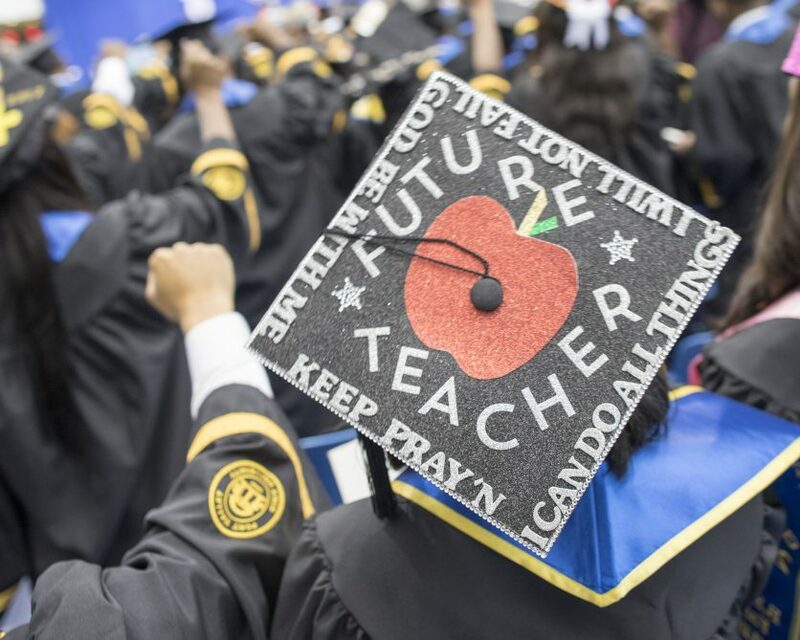 Earn bachelor’s degrees in middle grades, health and physical, or early childhood/special education. 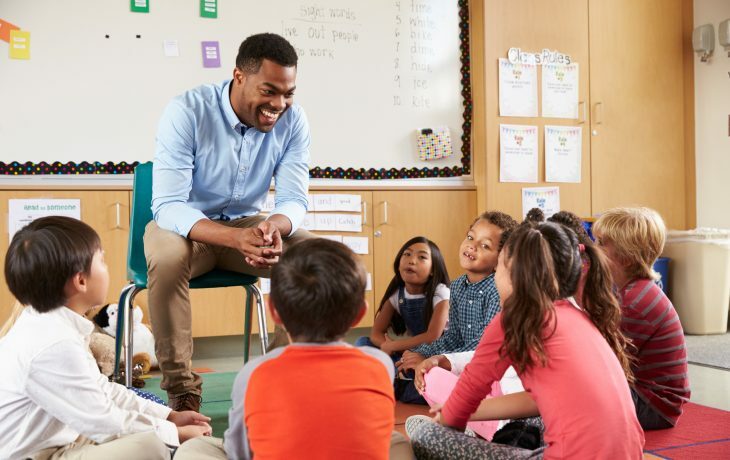 Earn a graduate degree in middle grades education or school counselor education (Master of Science or Education Specialist).